At the end of a long, hot day, there is nothing more pleasurable than kicking off your shoes, heading outside and soaking up the evening sun with a glass of something chilled. Make that moment extra special by preparing one of these sophisticated cocktails: four drinks that offer instant relaxation and refreshment with a touch of modern cool. 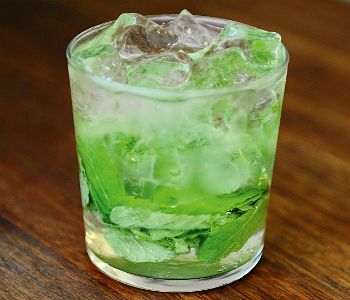 Spain's answer to Pimm's, the Rebujito combines sherry with lemonade mint and, of course, as much ice as can fit in a glass. One of the most refreshing drinks you'll try all summer. 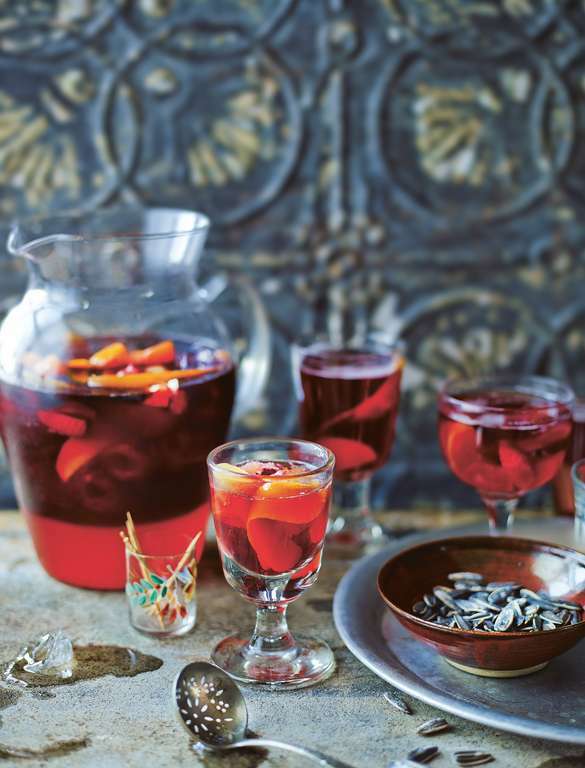 For most of us, Sangria conjures up images of childhood holidays in Spanish seaside resorts, but Spain's national drink is crying out for a grown up, sophisticated revival. Omar Allibhoy leads the charge with his light, sophisticated version. Take a jugful outside, sit in the sunshine and enjoy an instant holiday in a glass. Marcus Wareing's The Gilbert Scott restaurant serves sophisticated British food and drink in London's beautifully restored St Pancras station. 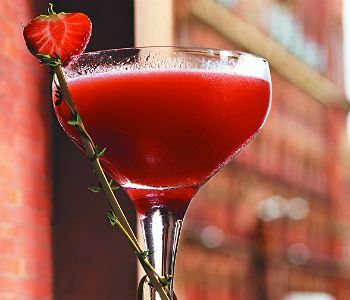 The restaurant's popular Summer Thyme cocktail mixes strawberries with vodka and thyme; a drink to fit the grandeur of the restaurant's surroundings. 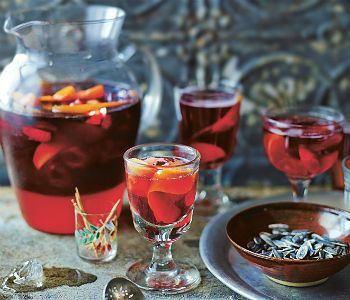 What summer drinks collection would be complete without a recipe for the eternally popular British Pimm's? Simon Hopkinson's version is light and crips. 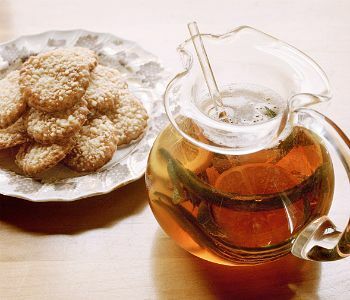 As the recipe instructs, make up a jugful and "imbibe forthwith". Check out all the recipes from our Big Summer Munch. Happy summer eating! 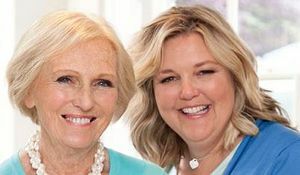 Be the hostess with the most-est this Christmas with these brilliant festive tips from Mary Berry and Lucy Young taken from their gorgeous book Cook Up A Feast. 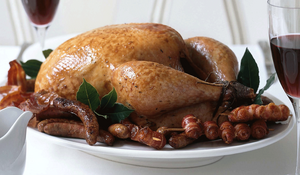 From Delia Smith's traditional turkey and Jamie Oliver's gravy to Mary Berry's trifle and Nigella's pavlova, make your Christmas feast an all star affair with our top festive recipes from our celebrity authors. 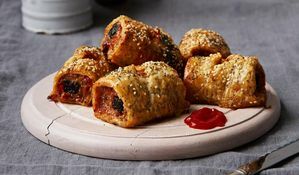 If you're planning a World Cup get-together and want inspiration for all of the best snacks to serve with beer, look no further.